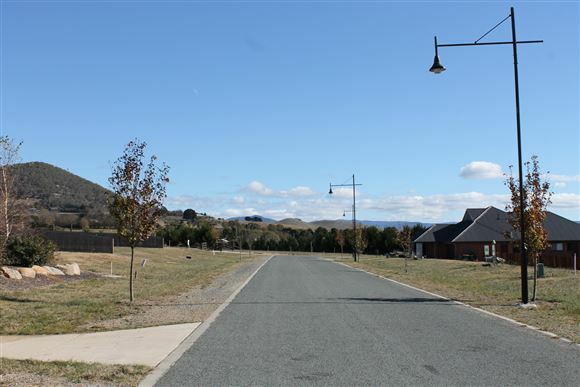 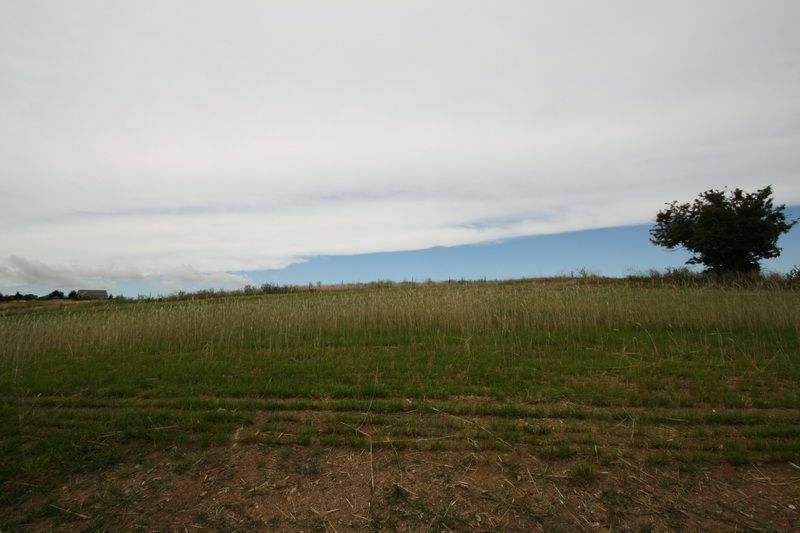 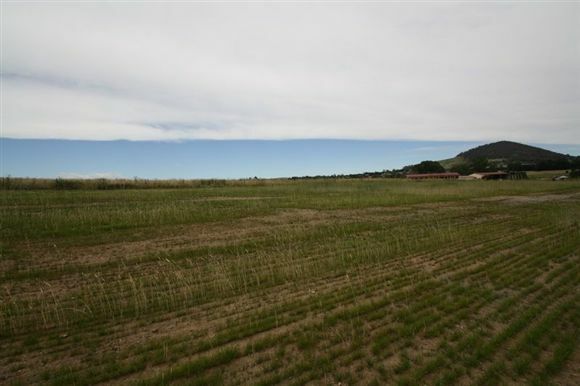 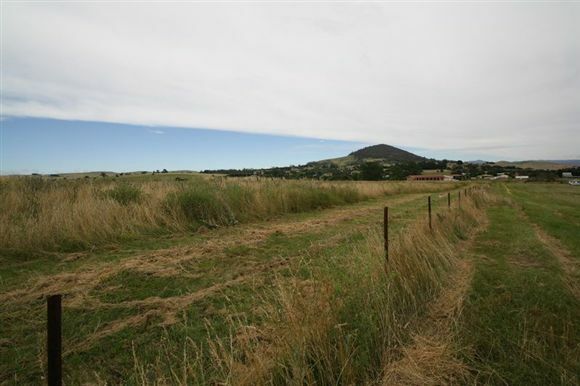 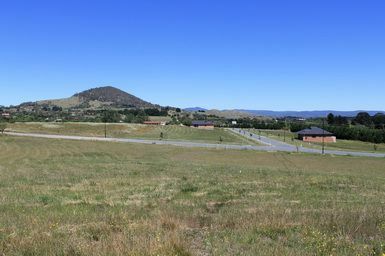 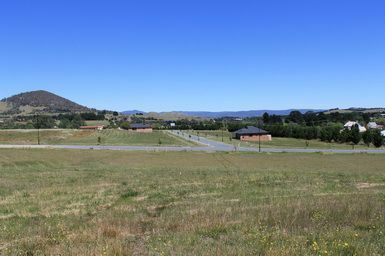 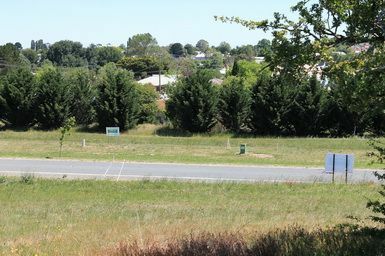 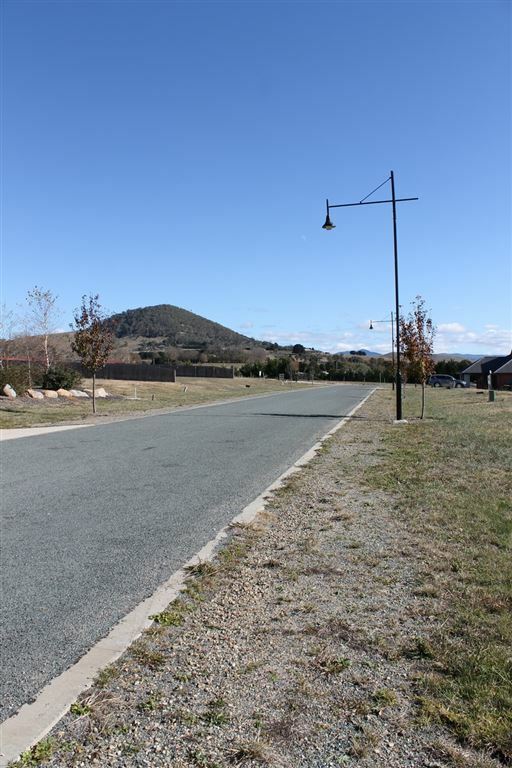 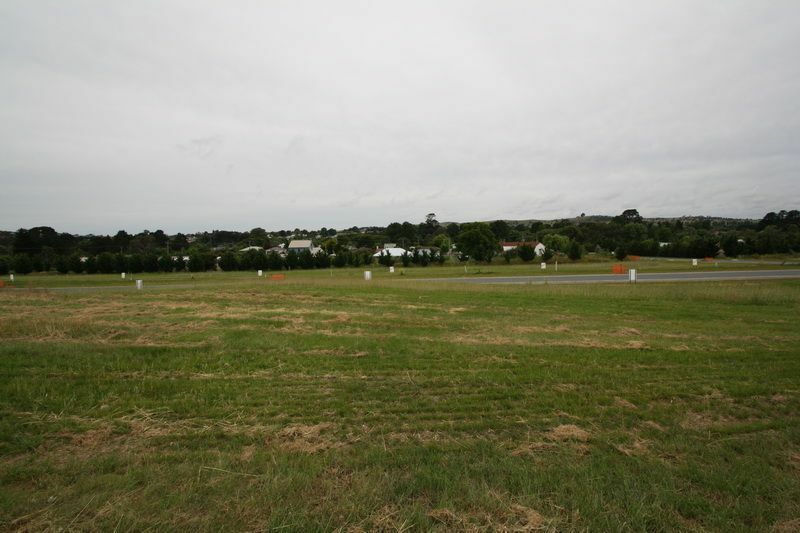 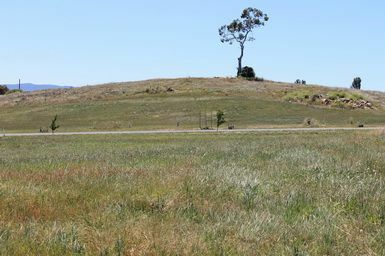 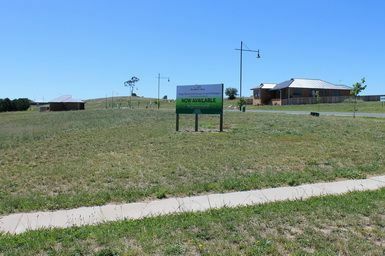 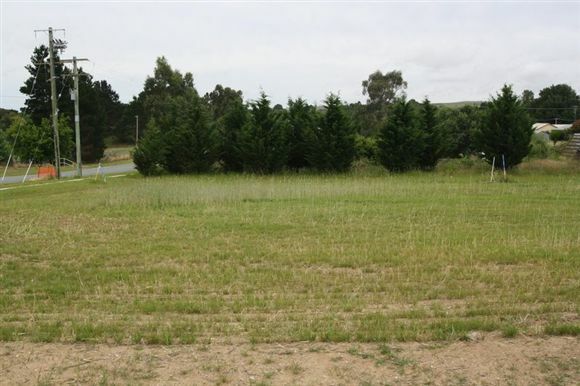 A well located subdivision situated only 600mts from the heart of Braidwood. 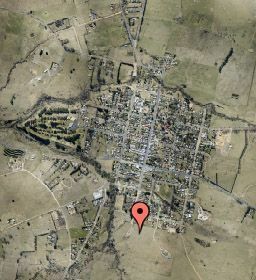 Average block size 1143m2 in stage 3! 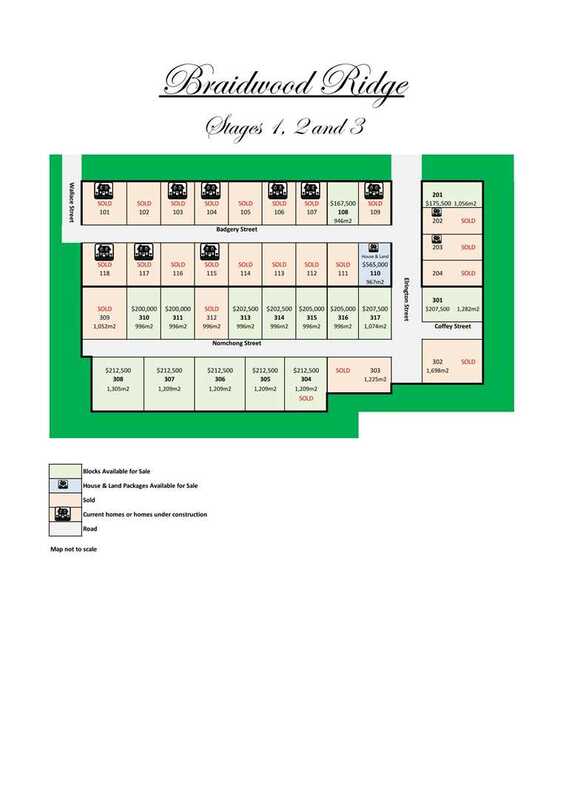 Just 1 block still available in stage 1 at $167,500. 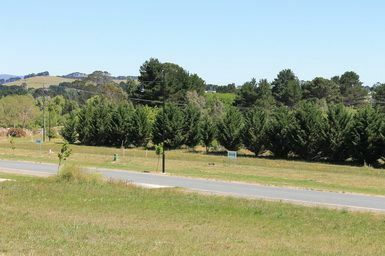 Total number of blocks in Braidwood Ridge will be approximately 100. 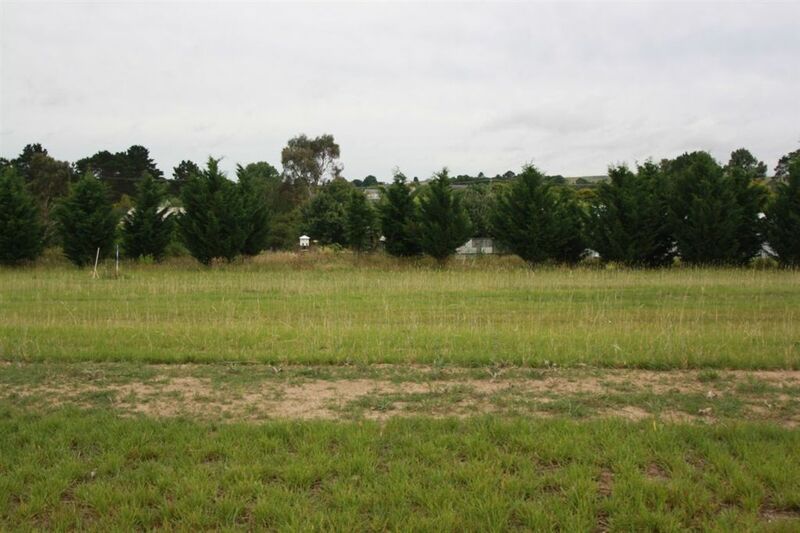 Where better to build a new home but in these scenic and natural surroundings! 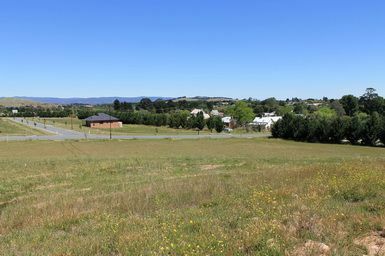 House & Land Packages also available.